No one needs to tell a busy general practitioner that pain is a big problem!Pain is a problem in its incidence, prevalence and impact and this includes both acute, chronic and cancer pain. Chronic pain is not just pain. 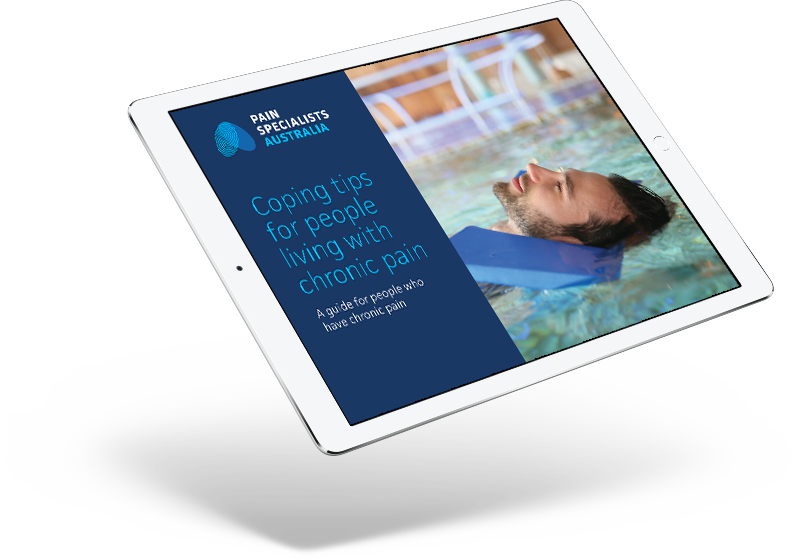 When pain persists and becomes chronic it places a huge burden on the patient, their family and loved ones as well as the health care services and the wider community. This blog presents some statistics that have helped us understand the magnitude of this burden as well as looking at the biggest causes of chronic pain and their treatment approaches. We are all aware that chronic pain is common. The trick is to be aware of this and to have a plan of action.